Volvo Cars is set to show the latest addition to its growing portfolio of plug-in hybrid cars at the 2015 Shanghai Auto Show. 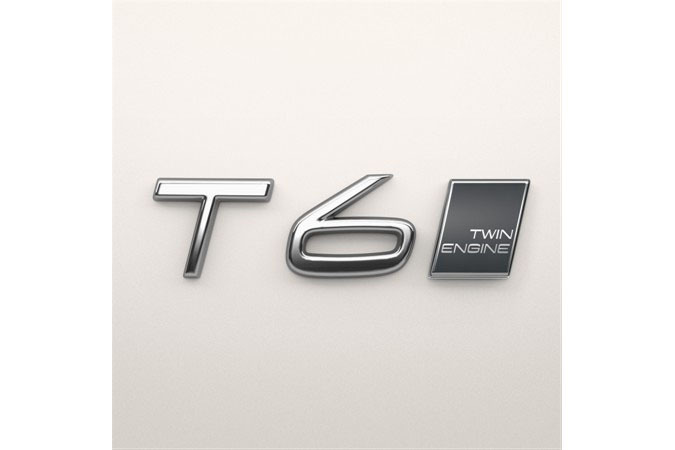 “We are delighted to signal the start of sales in China of our brand new S60L T6 Twin Engine. The Chinese consumer is ready for this product. Our offer of no compromise performance and efficiency, coupled with very clear ownership benefits, means that we are perfectly positioned in the growing plug-in hybrid market,” said Alain Visser, Senior Vice President Global Marketing, Sales and Service at Volvo Car Group. Volvo Cars is a pioneer in the field of plug-in hybrid powertrain development. In 2012 the company was the first to launch a premium plug-in hybrid and the first to use a diesel engine in such an application. 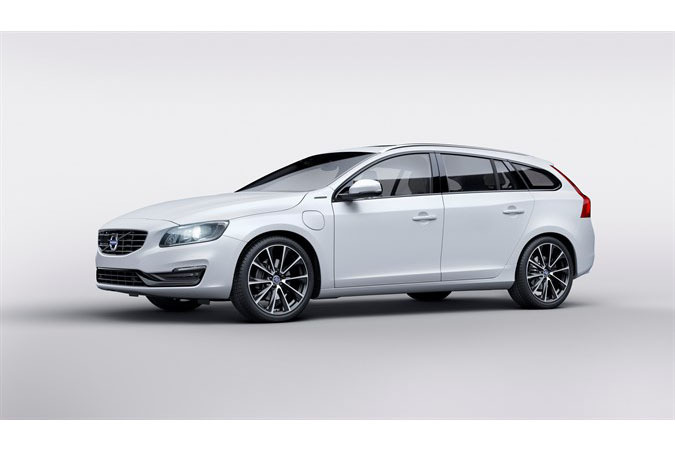 The V60 D6 Twin Engine continues to be the bestselling premium plug-in hybrid in Europe, delivering a unique 3-in-1 no compromise car experience with individual drive settings that deliver unequalled performance, economy or pure electric propulsion options. All-Wheel Drive is also available on demand, thanks to the innovative electric rear axle drive. 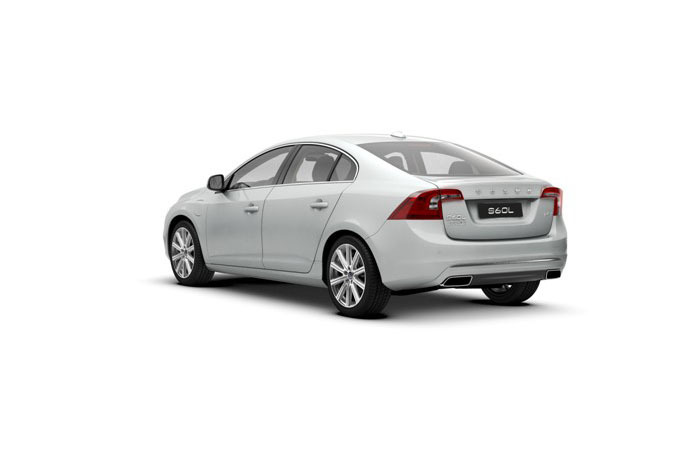 The new S60L Twin Engine is manufactured in Volvo Cars’ Chengdu Plant. A true Swedish heart beats beneath the bonnet in the form of a Drive-E four-cylinder 2–liter petrol engine, linked to rear-axle drive 50 kW electric motor, powered by an energy-optimized 11,2 kWh lithium-ion battery pack. This combination delivers 306 hp (238 + 68 hp) and 350 + 200 Nm with emissions of just 49 g/km*, making it one of the best performing plug-in hybrids on the market today. The S60L T6 Twin Engine also delivers a full 53 km* of pure electric range, making it perfect for pure electric city driving. 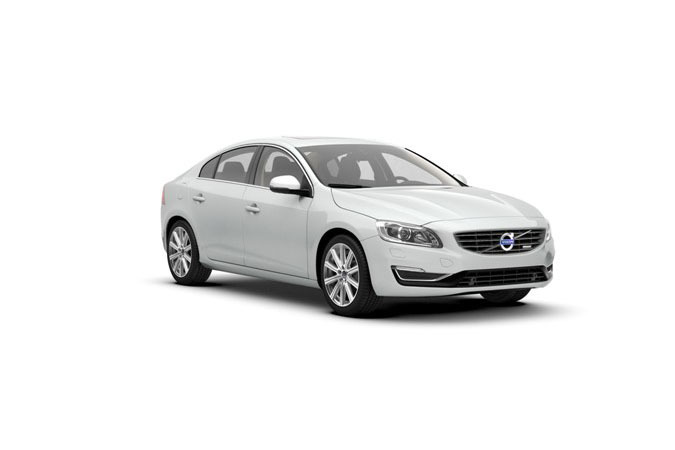 “There are many benefits to owning a Volvo Twin Engine variant. In the city of Shanghai**, for example, S60L Twin Engine customers will qualify for a hard-to-get license plate. Offering both convenience, power and efficiency with low emissions makes the car perfect for city dwellers while supporting local pollution initiatives by enabling pure electric drive,” added Alain Visser. With the sales start of the S60L T6 Twin Engine in China, and the recent introduction of the XC90 T8 and V60 D5 Twin Engine in Europe, Volvo Cars now offers the broadest range of premium no compromise plug-in hybrids on the global stage. “We have a very strong portfolio of plug-in hybrid products right now. 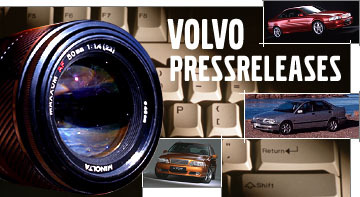 In fact we have the broadest offer of all car manufacturers. But we are not stopping there. We will introduce two new Twin Engine variants every year in the coming years,” said Dr. Peter Mertens, Senior Vice President Research & Development at Volvo Car Group. *Based on EU regulations for Off-vehicle charged vehicles. ** Shanghai customers will qualify for immediate license plates with the S60L T6 Twin Engine as the car fulfils the relevant environmental regulations. This makes the car particularly attractive in the Shanghai city area, where an auction system decides who gets a license plate. Twin Engine technology is Volvo’s name for plug-in hybrid powertrain innovation, as a part of the Drive-E Powertrain program. It represents Volvo’s commitment to maximising driving pleasure while minimising both cost of ownership for the driver and environmental impact and maintaining its lead in hybrid powertrain innovation. The Twin Engine concept is based on the coupling of an internal combustion engine and a battery-driven electric motor. Drive Modes: Pure Hybrid Power. Twin Engine variants come with several drive modes that deliver three entirely different driving experiences: Pure, Hybrid or Power. In Pure mode, the car is powered solely by its electric motor as much as possible. The range is up to 53 kilometres. Hybrid is the standard setting whenever the car is started. The diesel engine and electric motor cooperate to achieve CO2 emissions (NEDC, mixed driving cycle for certification) of 49 g/km (2.1 l/100km). In Power mode, the technology is optimised to give the car the maximum possible power. The petrol engine and electric motor combine to deliver a total power output of 238 + 68 hp (or 350 + 200 Nm). The car accelerates from 0 to 100 km/h in 5.6 seconds (preliminary data). Save battery power for later. The driver can choose to save battery power in order to drive on pure electricity later on, for instance in an urban green zone or in the heart of a city. When Save is activated, the on-board system ensures that there is always sufficient charge for driving later in Pure mode. If necessary, the high-voltage generator will charge the battery pack so there is sufficient capacity for driving in Pure mode. The S60L Twin Engine can be recharged from a regular power outlet (230V/6A, 10A or 16A fuse) at home or in a parking lot. Recharging time varies with amperage. A full charge with 10A takes 4.5 hours. This is cut to 3.5 hours with 16A, while a 6A charge takes 7.5 hours. It is also possible to heat or cool the passenger compartment while recharging the car to provide a more comfortable start to your journey. This also means that more battery power is available for actually propelling the car.